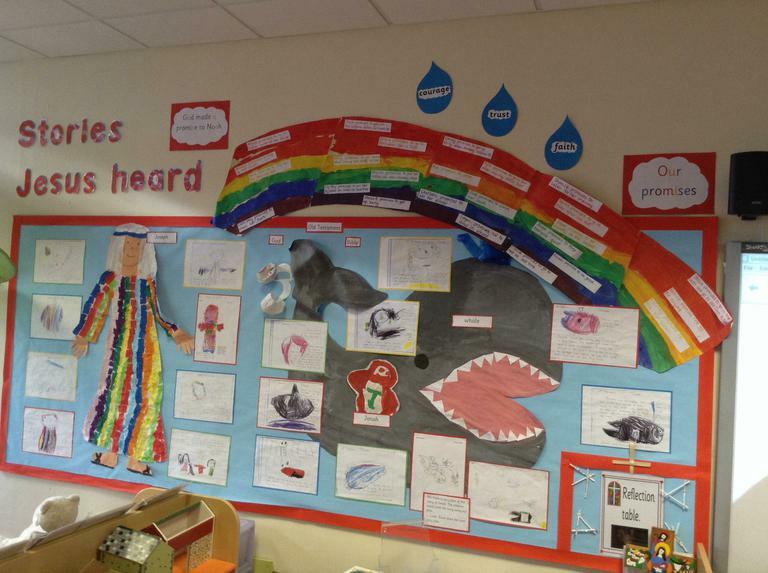 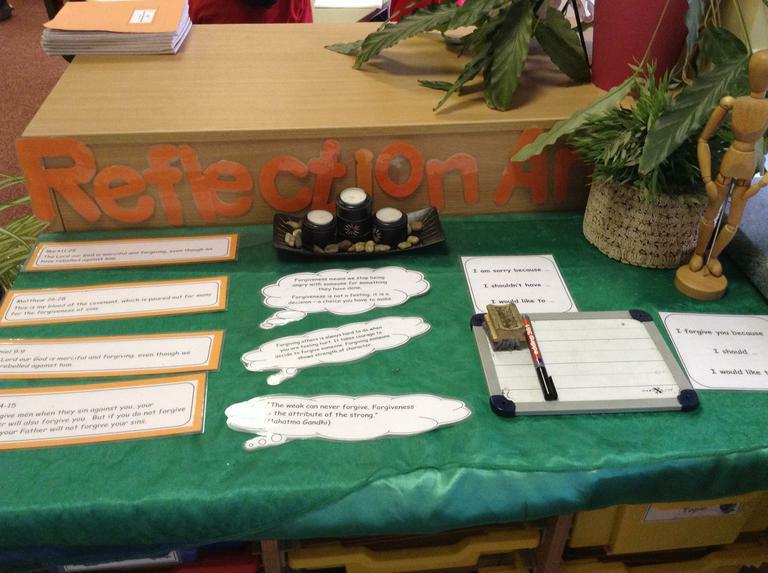 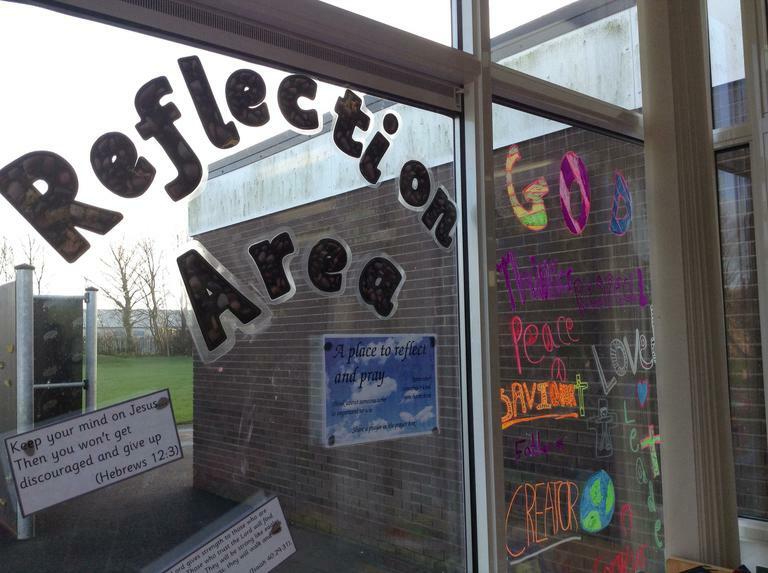 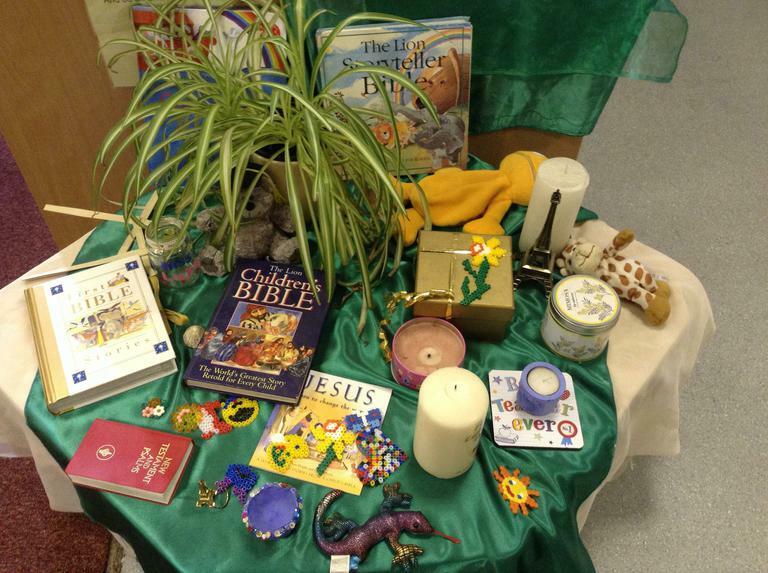 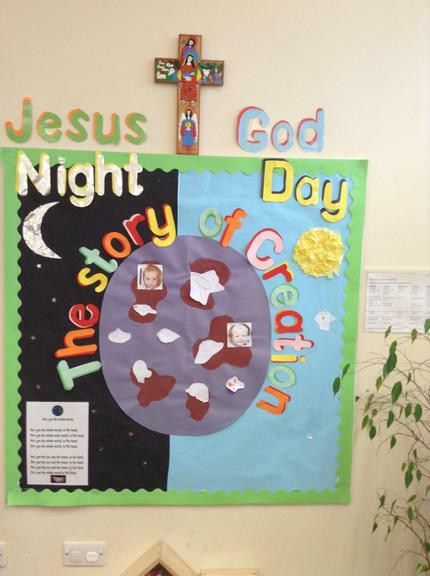 Our Children's Collective Worship Committee meets regularly to promote and develop our Christian Values across school. 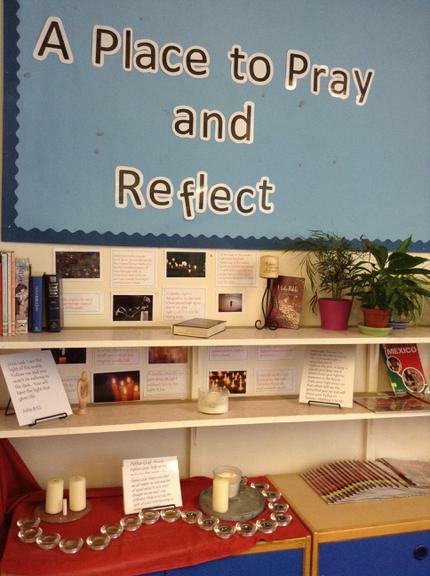 We help to plan Collective Worship and this year, Year 5 and 6 members are having some training which will help us to train others in planning Collective Worship at St Hild's. 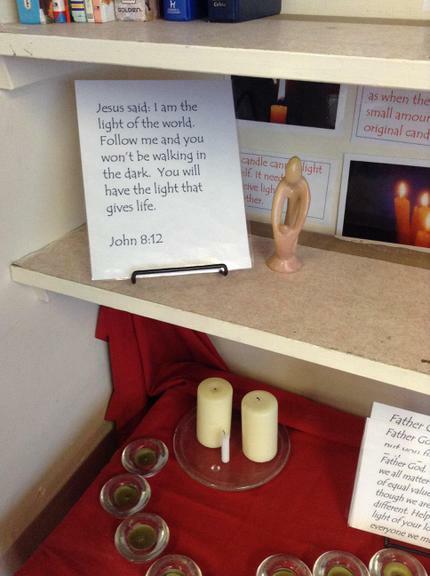 We help Reverend Alan to plan our Eucharist's and we help to deliver them. 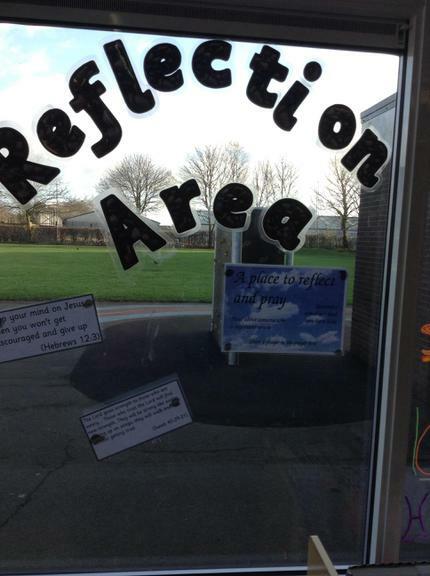 We run competitions for the school, we are currently judging prayers entered into our Prayer competition for our Community Prayer Space. 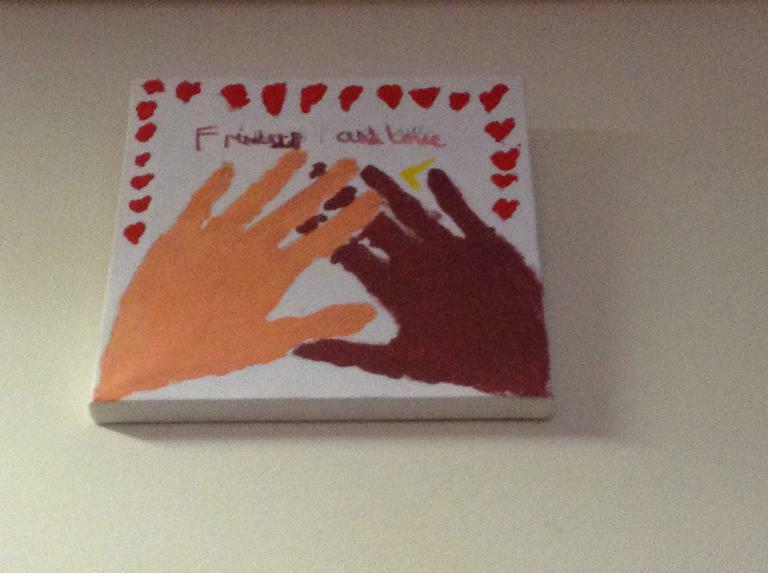 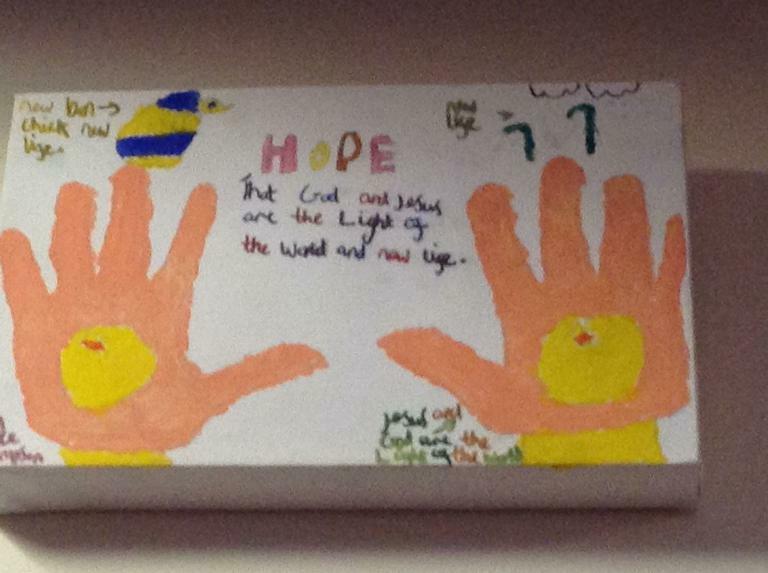 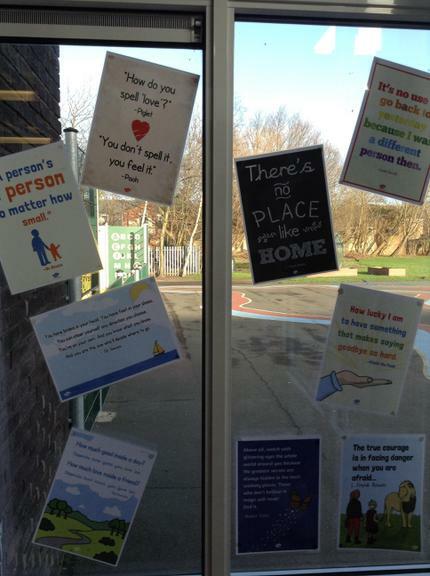 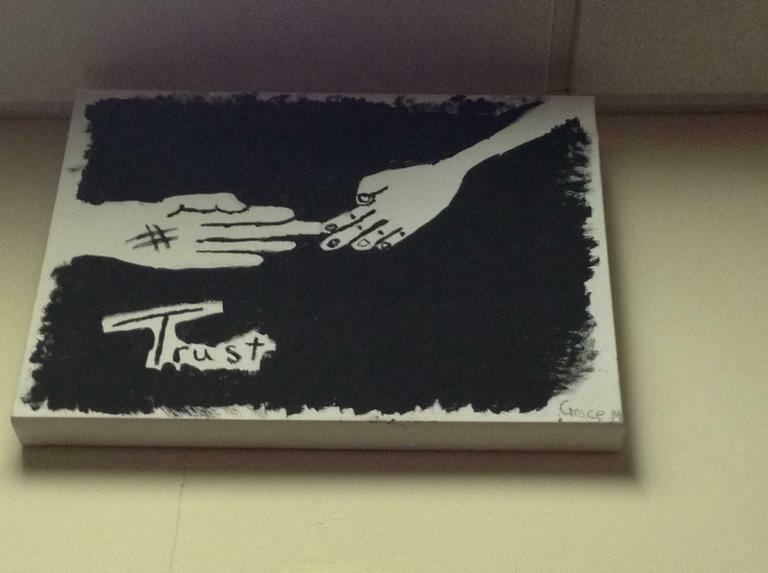 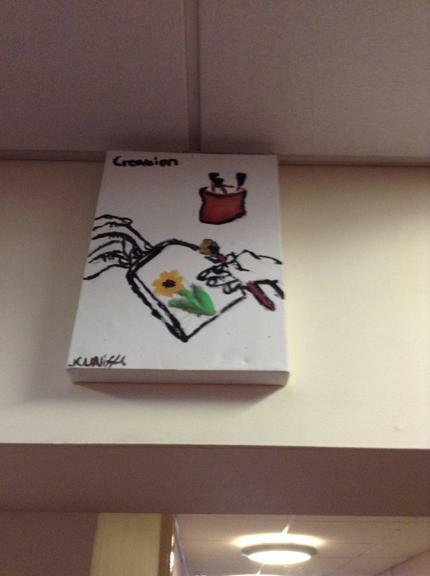 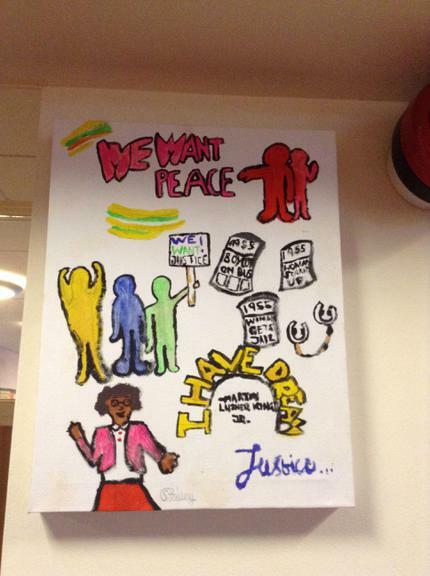 Last term we ran a values artwork competition and the winning entries are now displayed around school. 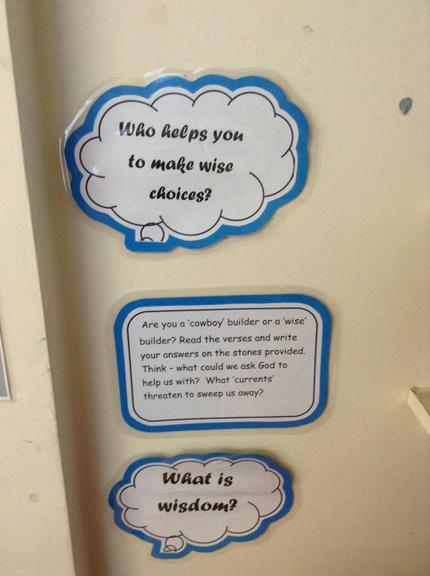 If you would like to join the CW Committee please let Mrs Ryder know. 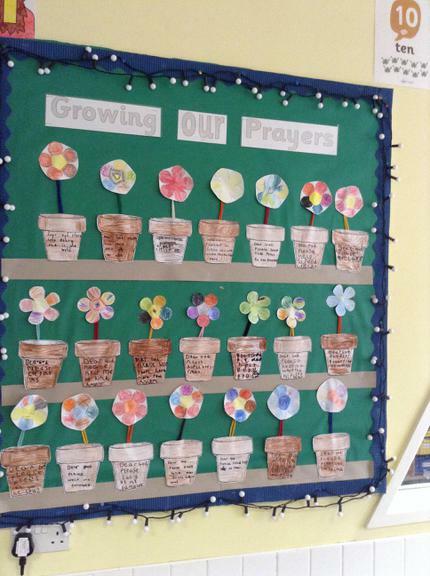 Some of our Prayer Competition Entries, it's going to be a hard decision!